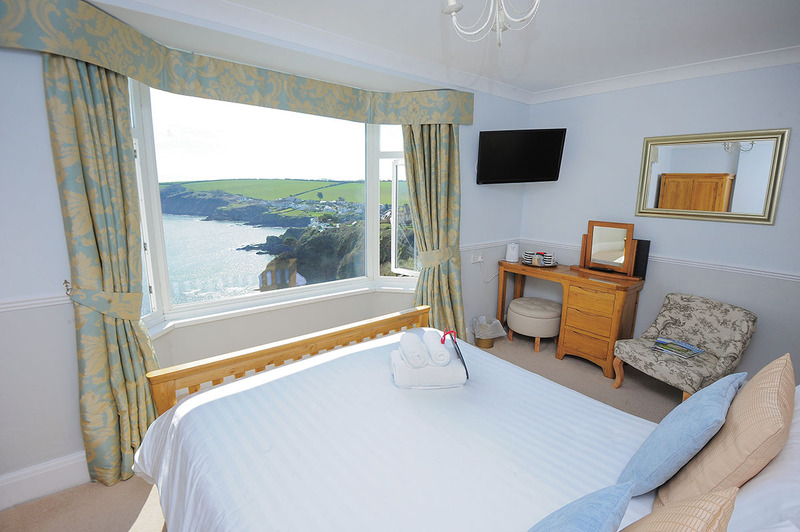 If you’re seeking an escape with total luxury and spectacular views, then this is the room for you. 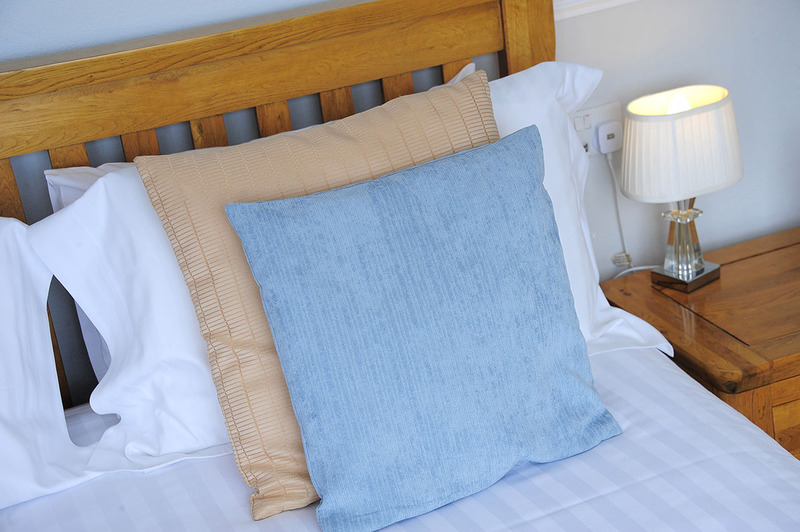 The king sized bed provides the ultimate in comfort, providing you with a relaxing and peaceful night’s sleep. 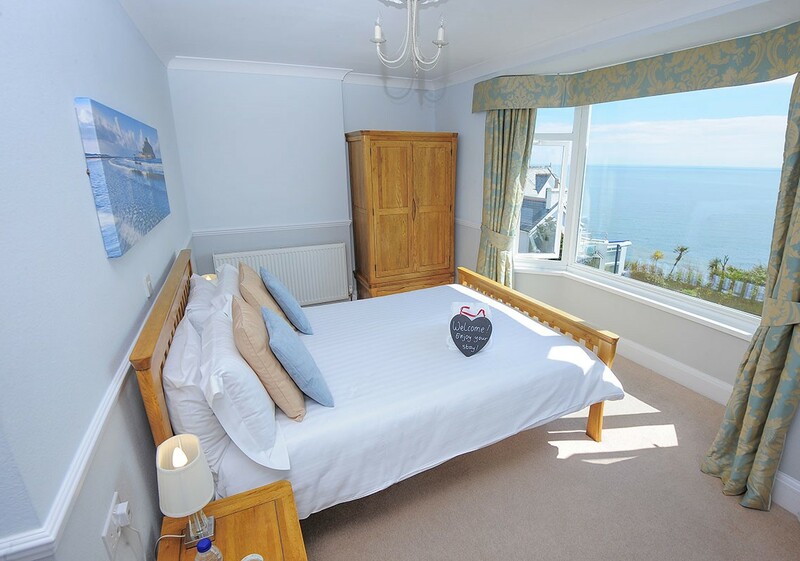 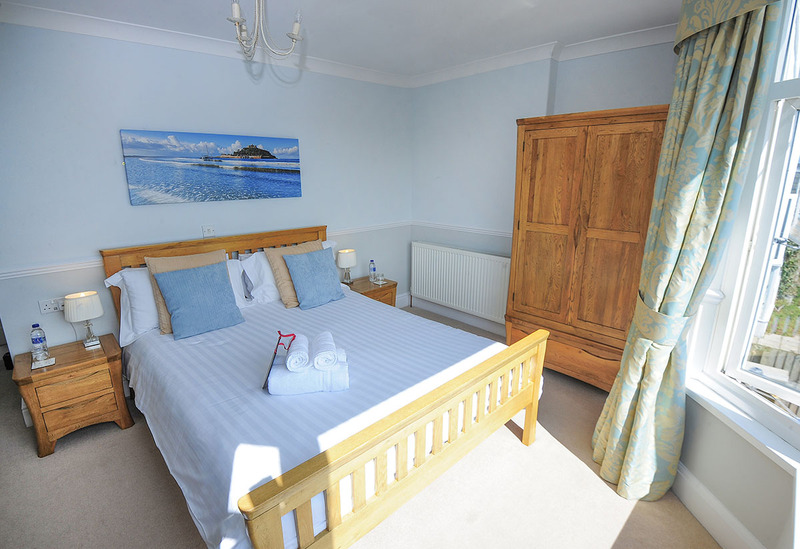 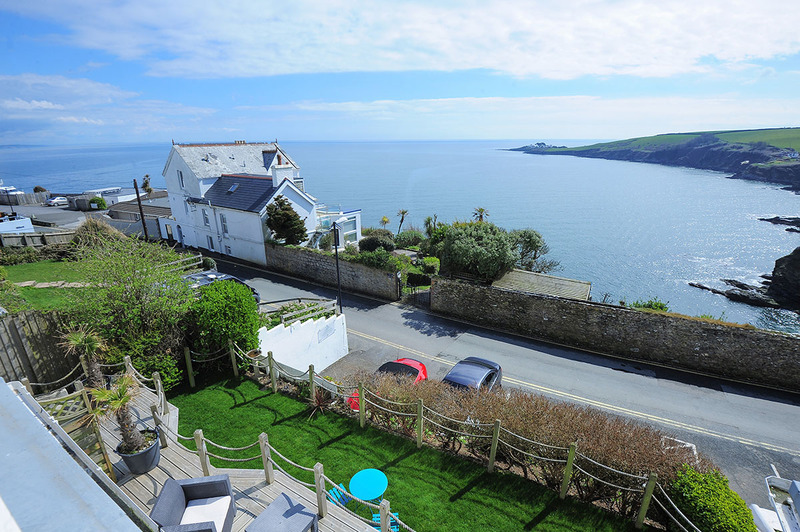 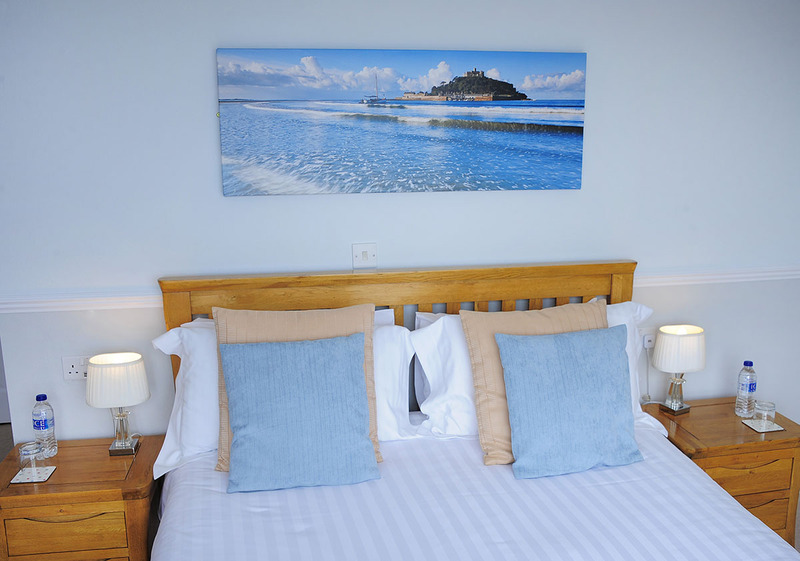 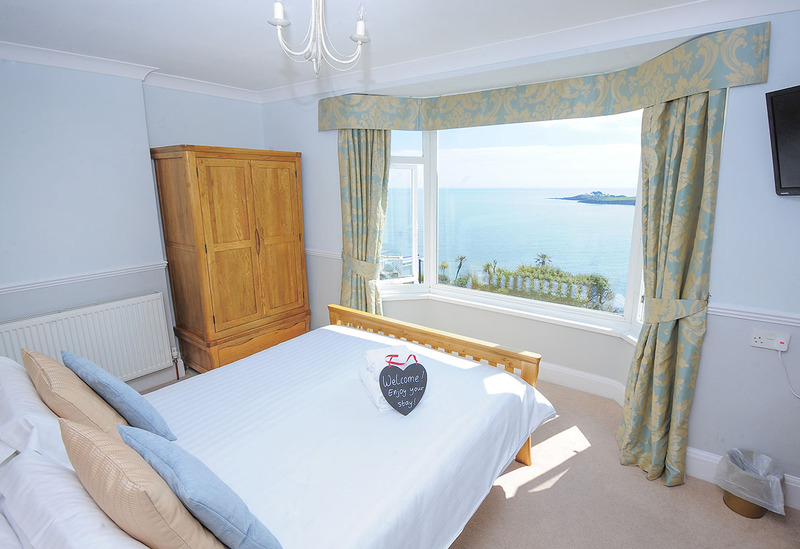 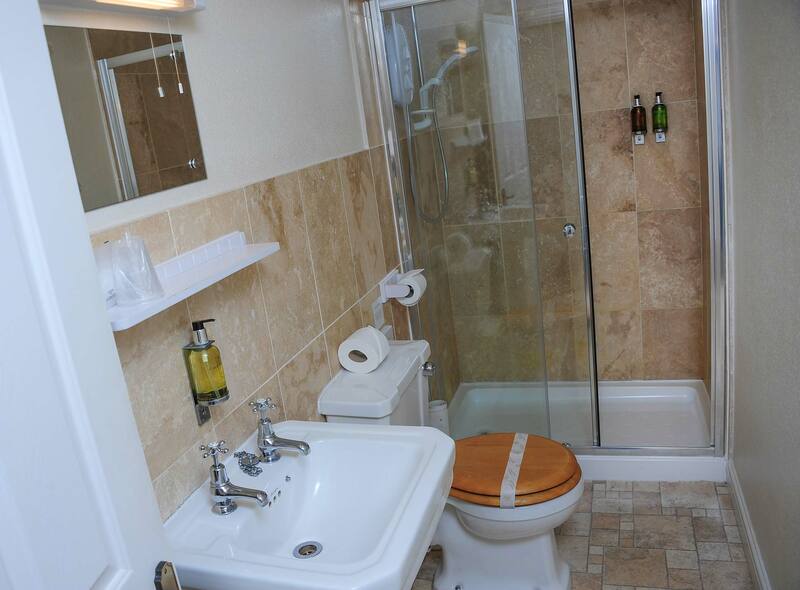 You can then awake to exquisite coastal views through the large, panoramic windows.